Atlanta, Georgia, 7/26/18 — OFFERVEST, Inc. is a national real estate investment platform that provides property owners the best way to sell their properties fast and easy. 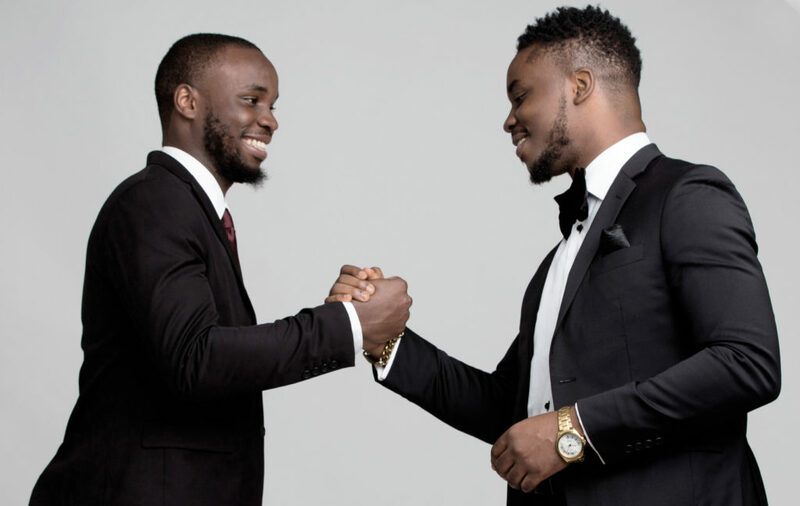 The company was founded by Victor Bomi, BBA Finance and his brother Godwin Bomi, BBA Psychology. Victor is an entrepreneur and active real estate investor who has been part of $3M+ worth of real estate acquisitions in the Atlanta market. The brothers both are business men who have successfully been responsible for helping many property owners sell their properties fast; and responsible for many real estate investors being able to build their investment portfolios. Their national aspirations to launch into new markets birthed OFFERVEST. The company is currently actively buying real estate in Los, Angeles California & Atlanta, Georgia. Their vision for OFFERVEST is to revolutionize and simplify the way real estate is sold globally. OFFERVEST is backed by a private group of real estate investor partners, with millions of dollars invested in the acquisition of real property assets and over 20+ years of real estate investing experience in the residential and commercial space. The OFFERVEST platform was designed to provide property owners with the option to forego the traditional means of selling a property through a REALTOR ® and all the hassles that come with it such as commissions, fees, having to make repairs, staging costs, waiting for months to find a buyer, dealing with bank and their strict financing requirements, and months on the market before close. The OFFERVEST ™ Instant Cash Offer solution provides property owners with a direct cash buyer – owners receive an offer within 24 hours, quick sale (closings take place in 2 weeks or less), property owners pick the closing date, OFFERVEST buys properties in as-is condition so no need to spend thousands of dollars to make repairs, and handles all the paperwork. OFFERVEST provides property owners with competitive all cash offers and guarantees each owner a fair price for their real estate. They are here to take the stress out of selling real estate and make it a fast and easy process for all property owners. If you are a property owner who is seriously looking to sell their real estate without dealing with all of the hassles then VISIT – OFFERVEST.COM today.